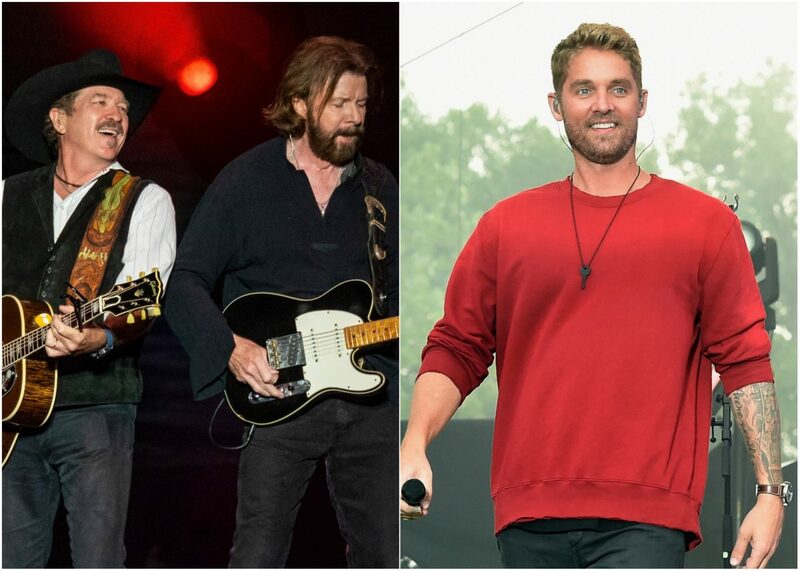 The sultry new R&B track is featured on Brooks & Dunn's Reboot album. 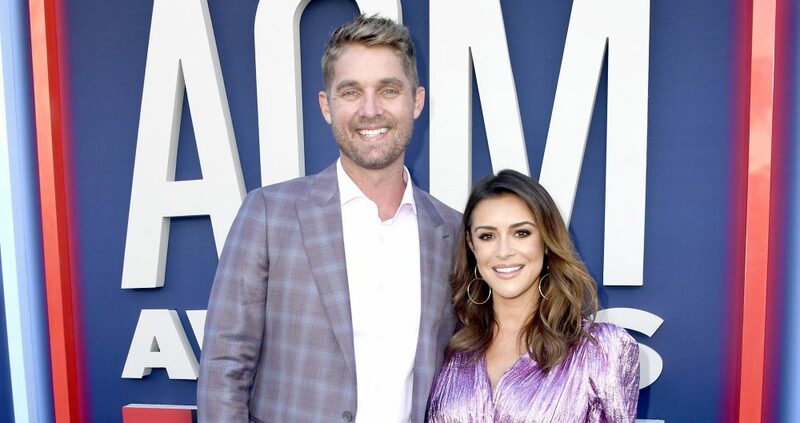 A timeless Brooks & Dunn hit gets a modern makeover in the hands of Brett Young. The “Here Tonight” hit maker teamed with the iconic duo for their new album, Reboot, giving “Ain’t Nothing ‘Bout You” a sultry new R&B spin. Led by Young’s smoldering vocal and featuring a sensual new guitar lick – plus a snap track beat in the bridge and a bold saxophone outro – the revamped track was produced by Dann Huff. And according to Kix Brooks and Ronnie Dunn, Huff gave the romantic country anthem a slick, big city feel it never had before. “Ain’t Nothing ‘Bout You” was originally released in 2001 as the lead single on Steers & Stripes, spending six weeks at Number One on Billboard’s Hot Country Songs chart and eventually becoming the year’s most-played song overall. Reboot will be released April 5th and features 12 B&D hits reimagined by the duo as duets with Kane Brown, Thomas Rhett, Young, LANCO, Ashley McBryde, Brothers Osborne, Luke Combs, Midland, Cody Johnson, Jon Pardi, Tyler Booth and Kacey Musgraves. “Brand New Man” (with Combs), “Believe” (with Brown), “My Next Broken Heart” (with Pardi) and “Mama Don’t Get Dressed Up for Nothing” (with LANCO) have already been released. 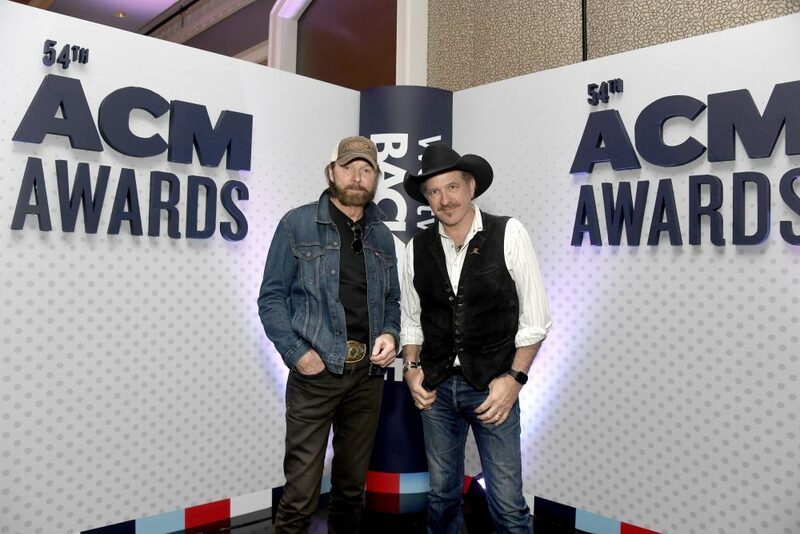 Brooks & Dunn will be inducted into Country Music Hall of Fame later this year, and they’ll perform on the 54th ACM Awards April 7 at 8:00 PM ET / delayed PT on CBS.